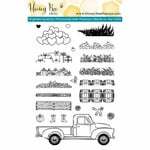 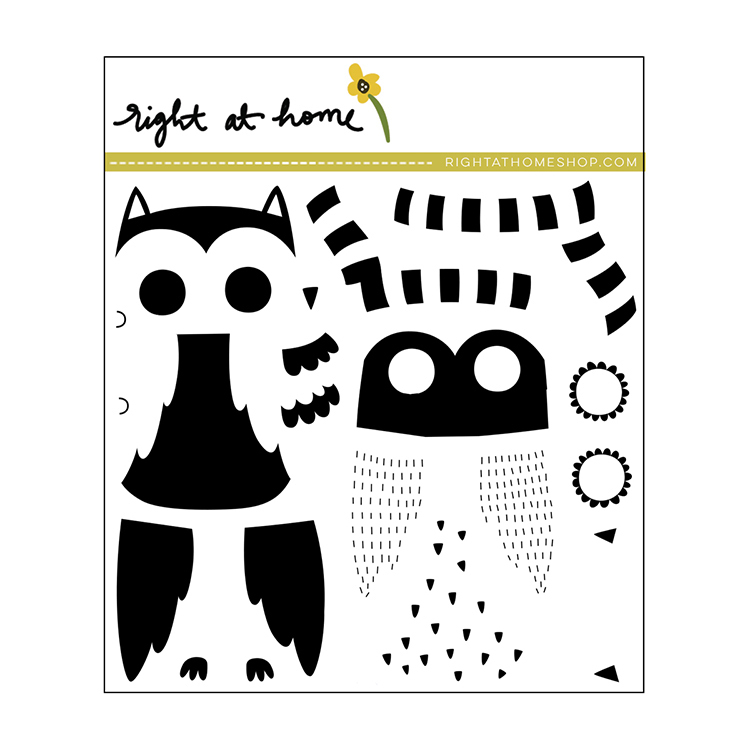 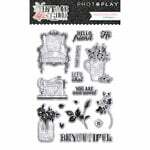 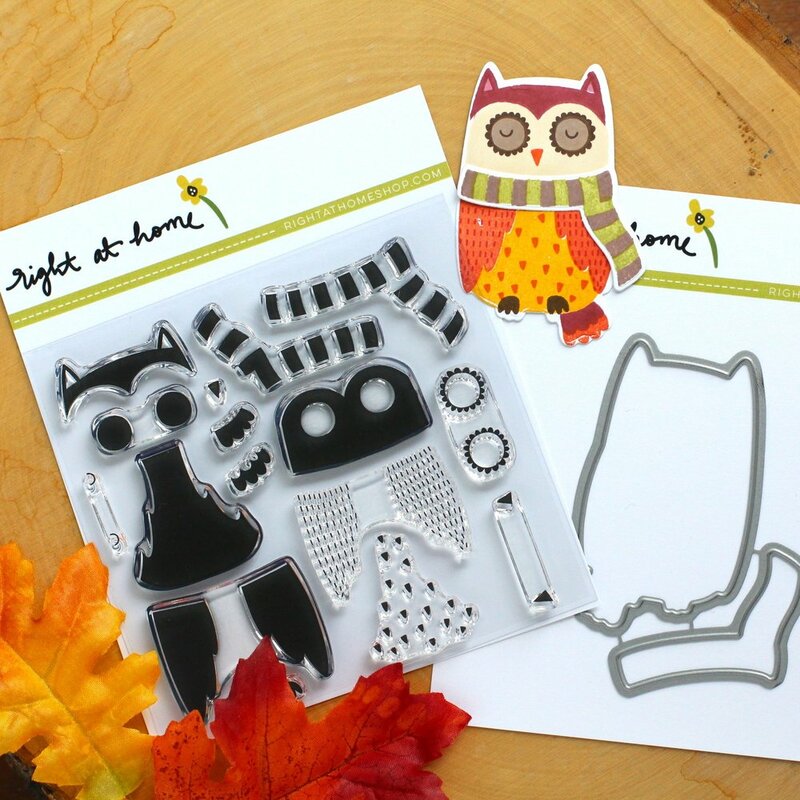 Add layers of fun to your crafting with the Nestling Owl Clear Acrylic Stamps from Right At Home. 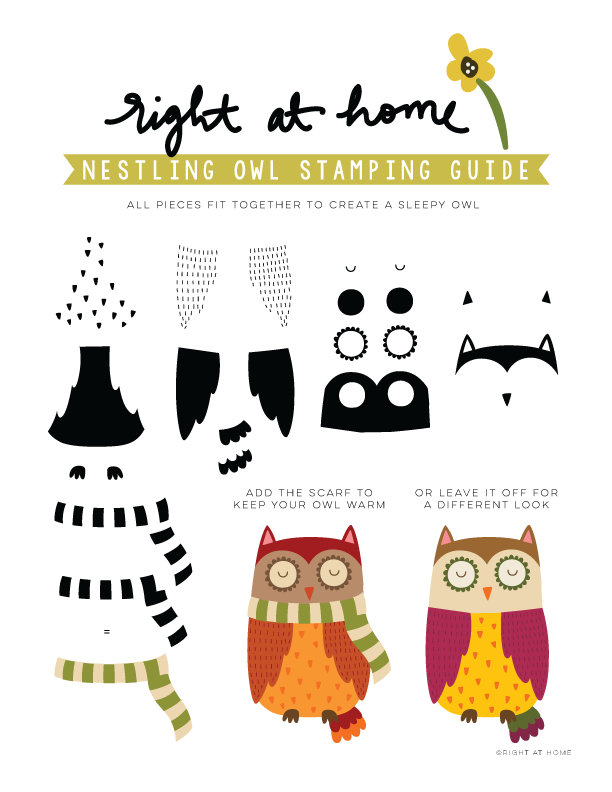 There are 23 stamps included that can be used together to create an owl wearing a scarf. 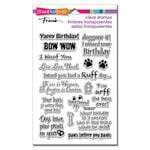 Use with an acrylic block and inks of your choice (sold separately).